These are the substances, which suppress vital body function especially those of the brain and its parts. As such, they dull the mind and slow down body reactions, which often lead to accidental death and suicides. The depressants include the narcotics, barbiturates, tranquillizers, alcohol and the volatile solvents. These drugs produce opposite effects to that depressants. Instead of bringing about relaxation and sleep, they produced increased mental alertness, reduce hunger and provide the feeling of well being. Hence, they have the slang name ‘uppers’, ‘pep pills’ and ‘lid poppers’. 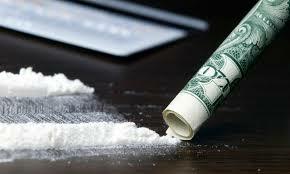 Stimulants such as cocaine, amphetamines, nicotine and caffeine are some of the substances with great potential abuse. These constitute a variety of mind-alerting drugs, which distort reality, thinking and perception of time, sound, space and sensation. Thus they produce hallucinations, which at a time can be bizarre and mimic insanity. Experiences may be predicting whether a trip will be good or bad. Varying reaction depends on several factors like the mindset, setting, dose, quantity of the drug used. Formulate and effectively implement appropriate rules and regulations related to drugs. 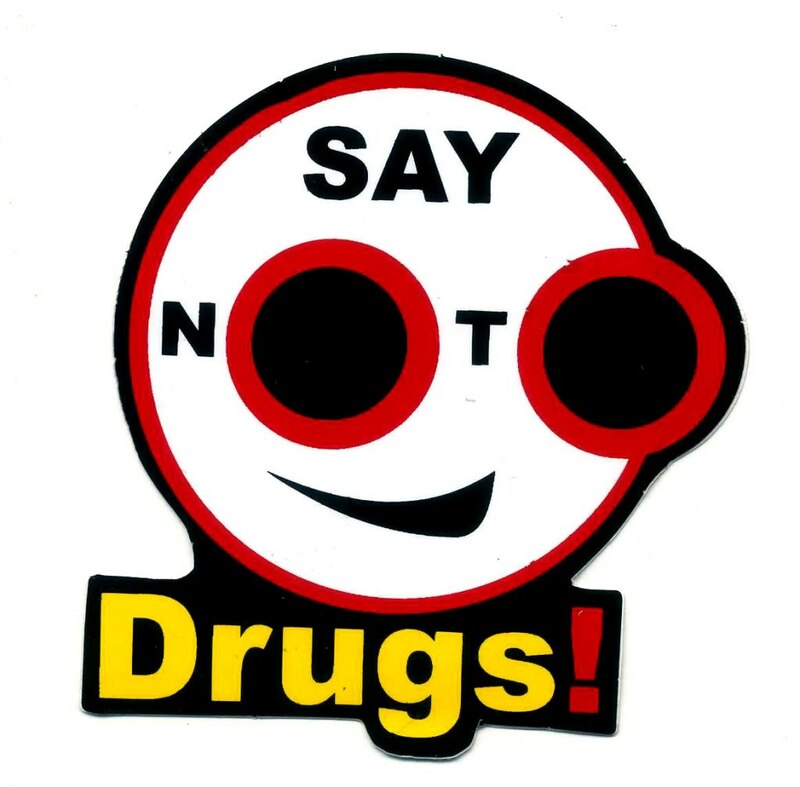 Drugs are the chemical elements which directly harm the nervous system and brain with stimulating effects. 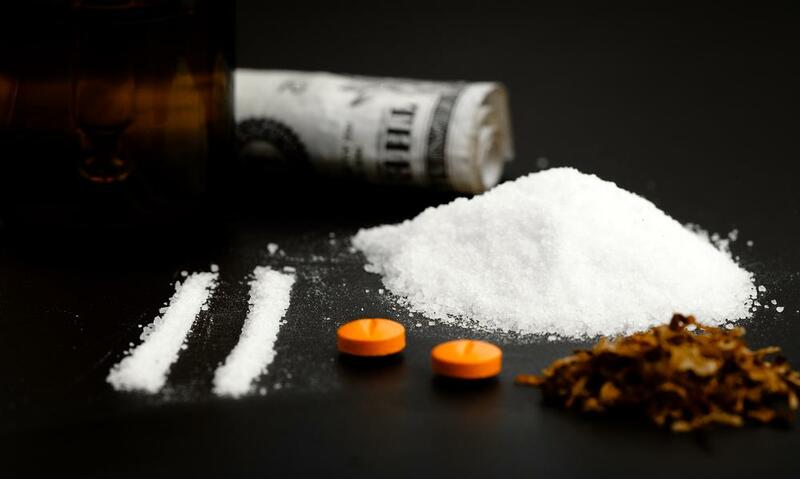 Drugs are classified into three general categories based on their primary effects on the human on the human body. They are depressants, stimulants and hallucinogens. 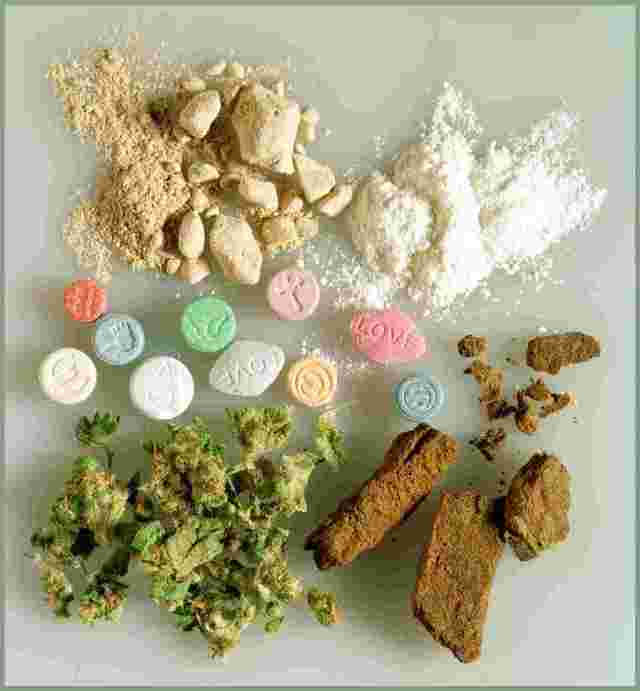 People take drugs to satisfy curiosity and to have different/new experience. 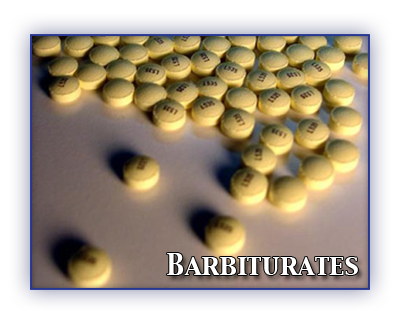 The depressants include the narcotics, barbiturates, tranquillizers, alcohol and the volatile solvents. Farmers tending to cultivate crops like hemp, poppy should be encouraged with subsidiary to cultivate food. Boarder areas should be watched very strictly. What is the effect of drug in individual? What is the effect of drug in family? What is the effect of drug in society? 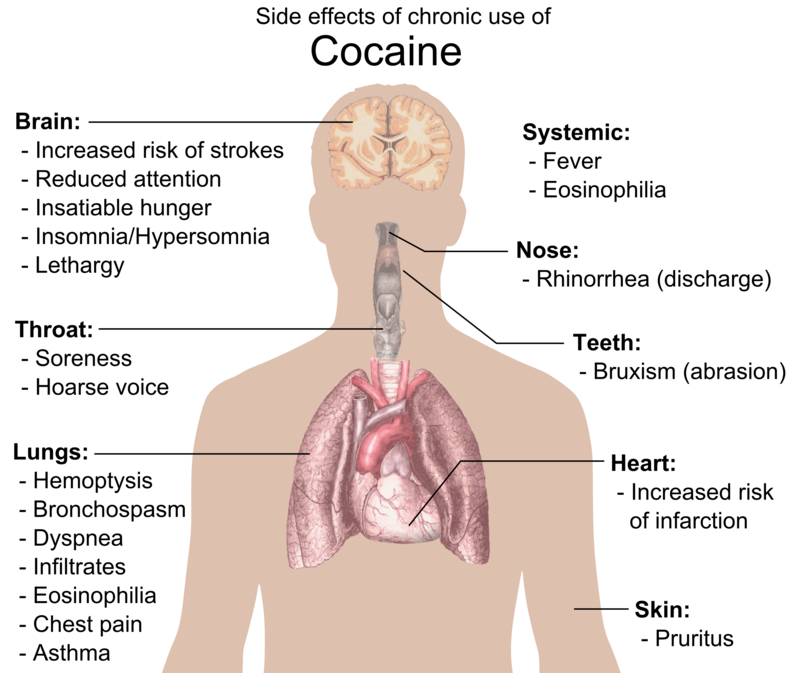 Substance that some people smoke or inject into their blood because of their stimulating or pleasurable effects is ______. Any Questions on 'Drugs '?